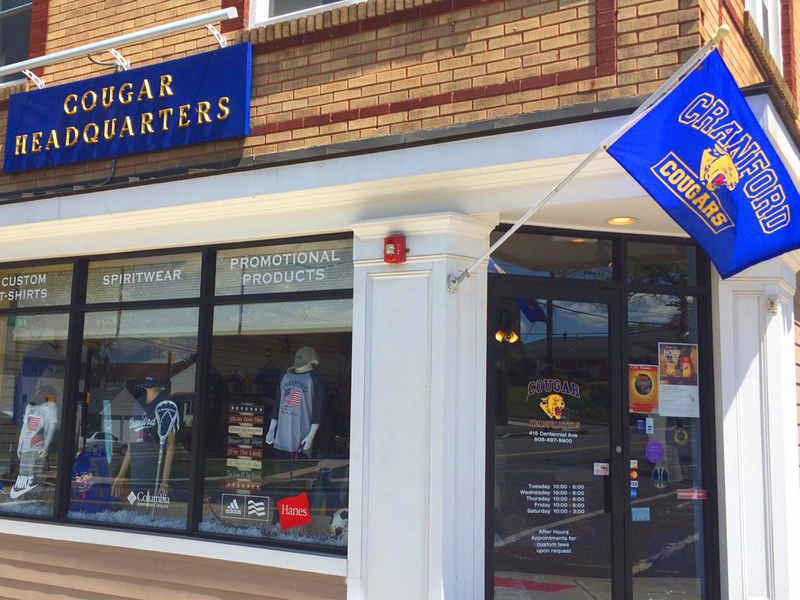 Your local source for everything Cranford! 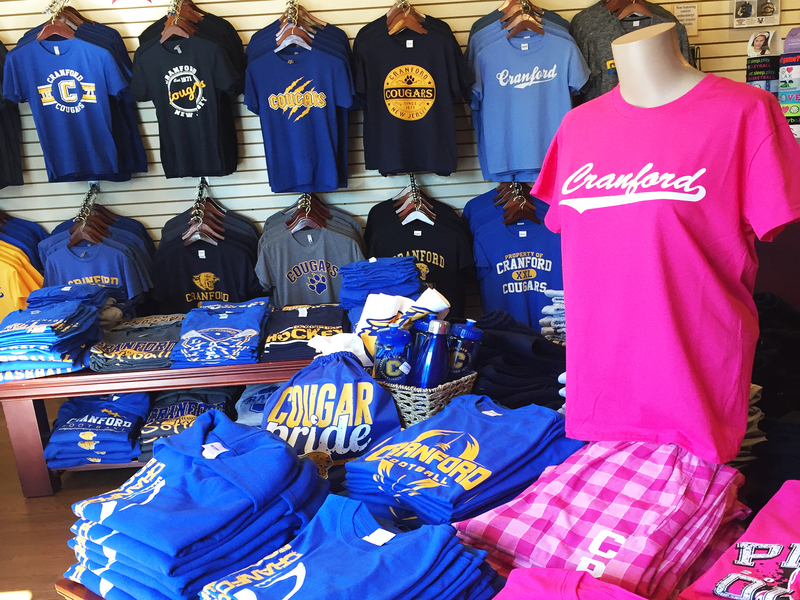 We carry an array of sports gear, spiritwear, gifts, and much more. 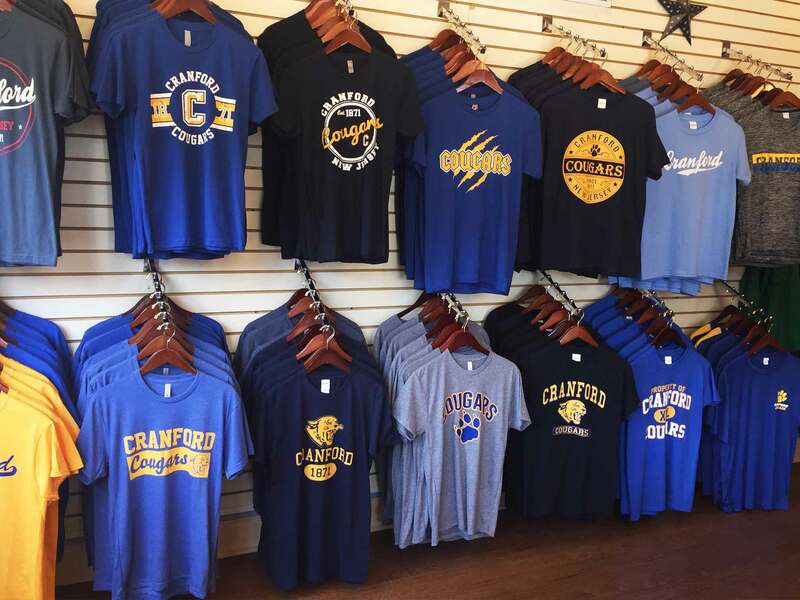 Be proud and show off your love of Cranford! We are an experienced varsity jacket provider and have been decorating them for many years. Each jacket is uniquely decorated for each player and school. Show off your new gear and make a profit! 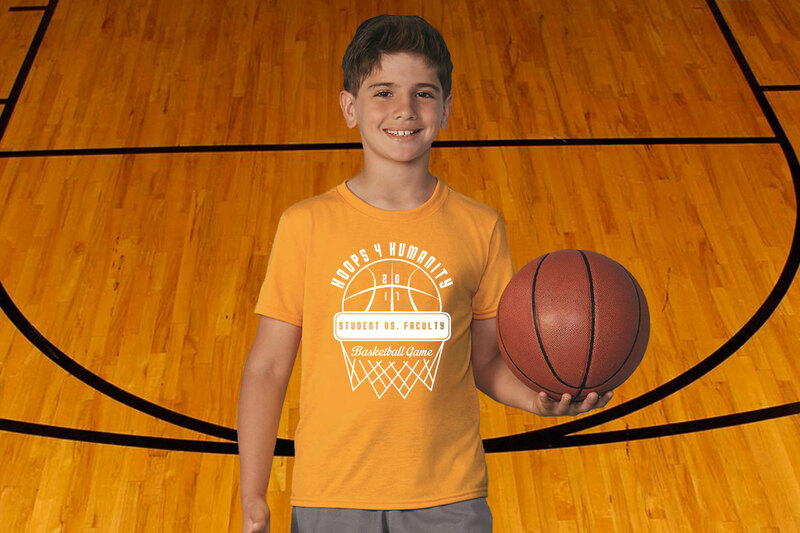 With fast turnarounds & our presort option get your apparel quick & easy. 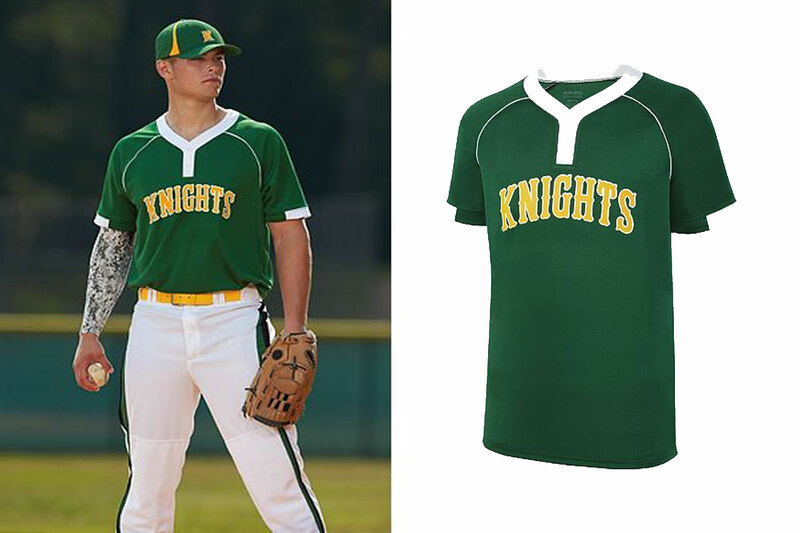 We have been decorating team uniforms and jerseys since 2007. 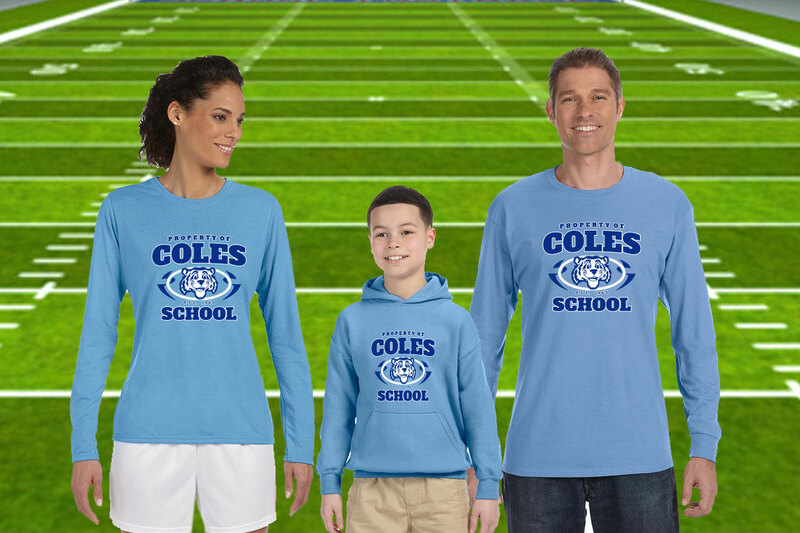 We have made uniforms for soccer, baseball, lacrosse, basketball, football, volleyball, rugby, track and tennis. Of course, we can decorate something for just about any sport. 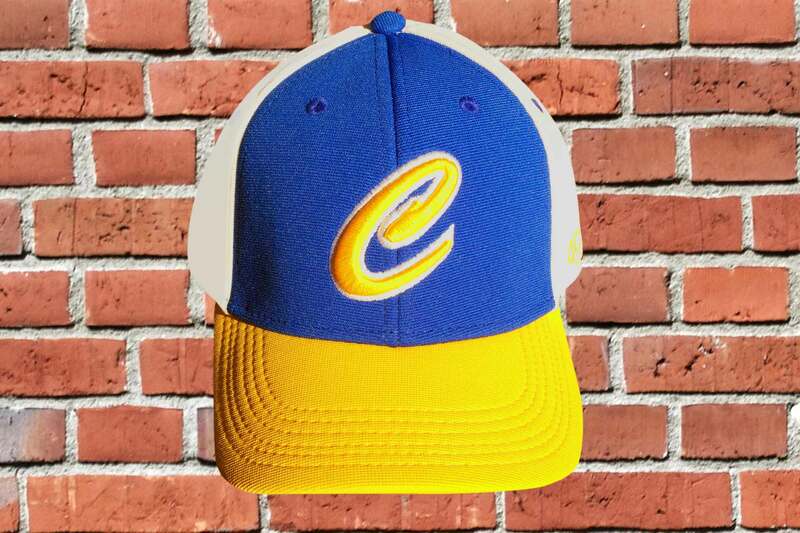 We have been embroidering apparel since 2007. This is traditionally an upgrade over screen printing, but is sometimes the more economical option. With a low minimum of just 12 shirts, this is often a great option.